Mere hours before the kickoff of the 2018 NFL regular season, a brand new online sportsbook was launched. NASDAQ-listed Caesars Entertainment announced that its online and mobile sportsbook was ready to be used in New Jersey for the Atlanta Falcons vs. Philadelphia Eagles match-up and beyond. Caesars becomes the sixth company to offer mobile sports betting in New Jersey, following DraftKings, MGM, SugarHouse, FanDuel and William Hill. DraftKings led the pack by being ready to go live on August 1, well before many of the above mentioned competitors, providing DraftKings with an early lead in user acquisition and marketing in what has become an important battleground for sports betting, despite being behind Delaware as the first state to legalize sports betting since the U.S. Supreme Court struck down the federal ban called the Professional and Amateur Sports Protection Act (PASPA). While it took Caesars some time to enter the online/mobile sports betting scene in New Jersey, it had already been accepting wagers at two of its New Jersey properties since the crumbling of PASPA. It is currently providing sports betting options at two of its Mississippi properties as well. 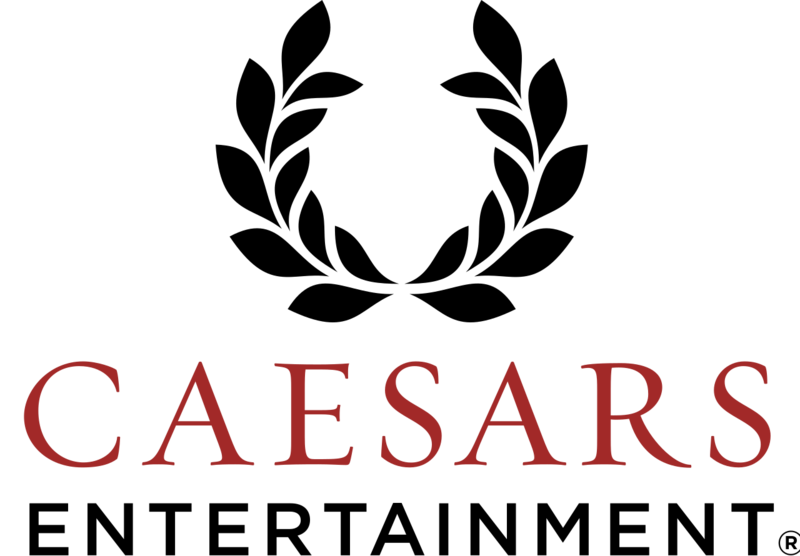 “Since New Jersey decided to allow mobile sports betting, we have been working diligently to create the most engaging and fun mobile platform which provides users with the ability to place bets on their favorite sporting events,” says Mark Frissora, CEO and president of Caesars Entertainment. The new Caesars mobile sportsbook is powered by Scientific Games. It is available on iOS and Android, while one of its chief competitors, MGM, still only provides an Android app in New Jersey. One glaring issue is that the app currently does not allow for in-game betting, which is becoming a more popularized form of wagering.